Guangzhou as China's most economically developed areas, household goods sales, among the highest in the country. Especially in recent years, with the rapid development of Guangzhou real estate, household goods demand is rising rapidly. According to statistics, Guangzhou, household items over $ 20 billion in annual sales, and rapid rate of 30% per year increase, household goods industry, Guangzhou has become the most promising and profitable industry. Weijia thought landing the International Furniture Exhibition Center, Guangzhou Weijia Best International Furniture Exhibition Center, will refer to the concept of Europe and home fashion, high quality, fashionable, five-star shopping environment and advanced management mode, the first in the downtown area of Guangzhou, "Pearl River Metro "landing. Weijia thinking dominating the International Furniture Exhibition Center, Guangzhou Zhujiang New City CBD prime location, with two days of Pearl River New City, Hebei and docking of the convenience business district, south highway, Guangzhou Avenue, Huangpu Avenue, where the three main road intersection, close to the subway, Line export, transportation connections. 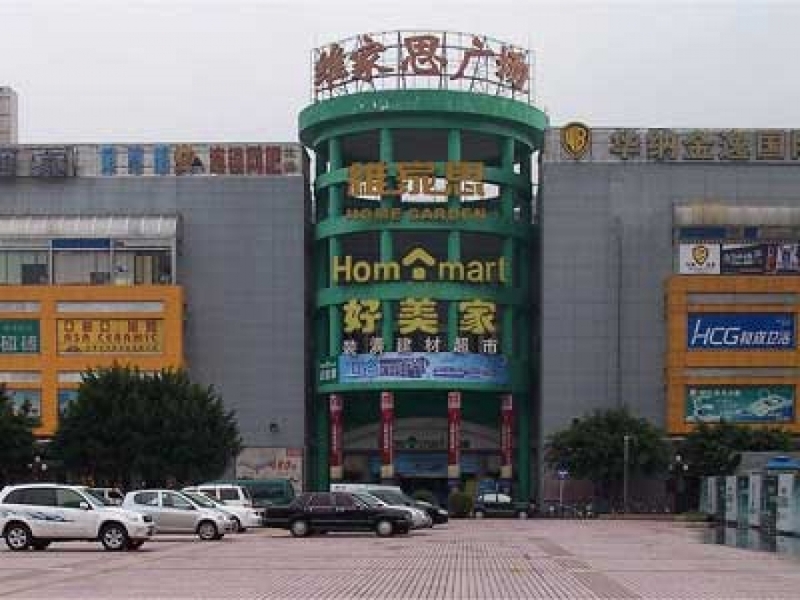 Guangzhou residents will be the most convenient home shopping areas, the Pearl River Delta will become the preferred home-shopping public square. Weijia Best International Furniture Exhibition Center covers an area of ​​55,000 square meters, construction area of ​​70,000 square meters, with over 1,000 parking spaces in the large parking lot and 3,000 square meters of indoor exhibition square. 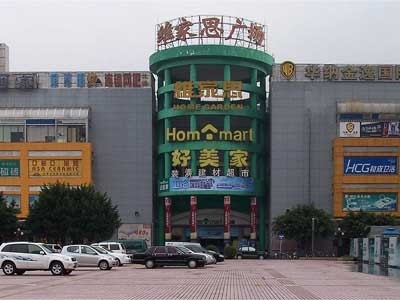 Brings together domestic and foreign brands of furniture and household goods, is the city of Guangzhou, the largest and most advanced design of the home square.